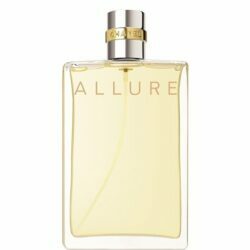 With Allure, Chanel reminds us that the vanilla pod is the fruit of an exotic orchid, blending the levity of bright white flowers with the exoticism of the Orient through the magic of Madagascan vanilla. The composition shatters the traditional pyramid structure in order to take a prismatic exposition of the notes: That way notes come to the fore and regress continuously, making the fragrance ever evolving on the skin. 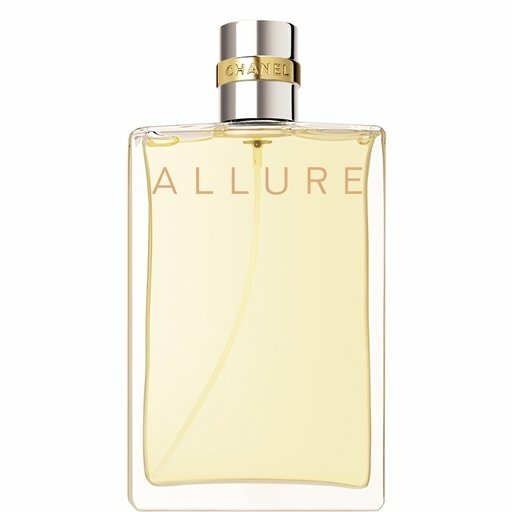 Introduced in 1996, Allure is a true classic.